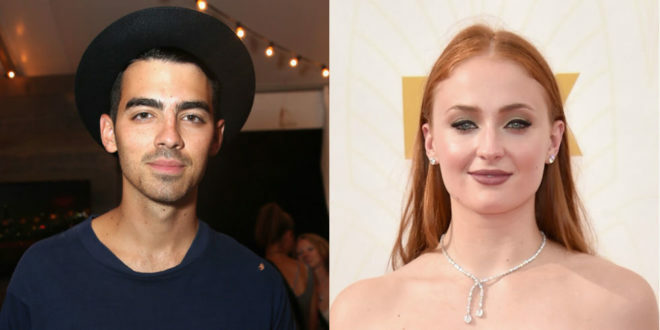 Sophie Turner may have graced the BAFTA red carpet solo, but her boyfriend Joe Jonas—who couldn’t be there because he was in L.A. for the Grammys—had the cutest thing to say about it. Sophie’s co-star Peter Dinklage also shared that very same sentiment, adding a fire emoji under the snap, and then a sunglasses emoji. 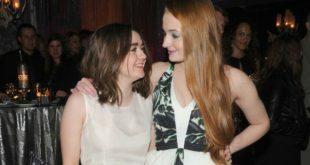 A fan on Twitter also spotted a few bruises on the actress’s legs, prompting fellow excited GoT fans to ponder whether her character Sansa Stark may have lots of action scenes coming up in the next HBO fantasy series.